Speaking at a Gartner event in Florida today, Ballmer said "iPad will be picked up when there's a touch first user interface." That touch first interface appears to be making its way to the Windows version of Office first, with the iPad edition to follow afterwards. Ballmer noted the touch first interface is "in progress." 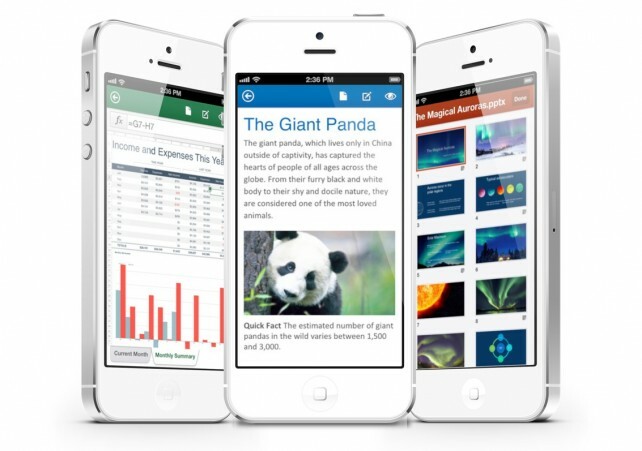 Microsoft released Office Mobile that brought support for Word, Excel, and PowerPoint files to the iPhone back in June. While the pictured app can be used with an iPad, it’s definitely designed for a smaller screen. 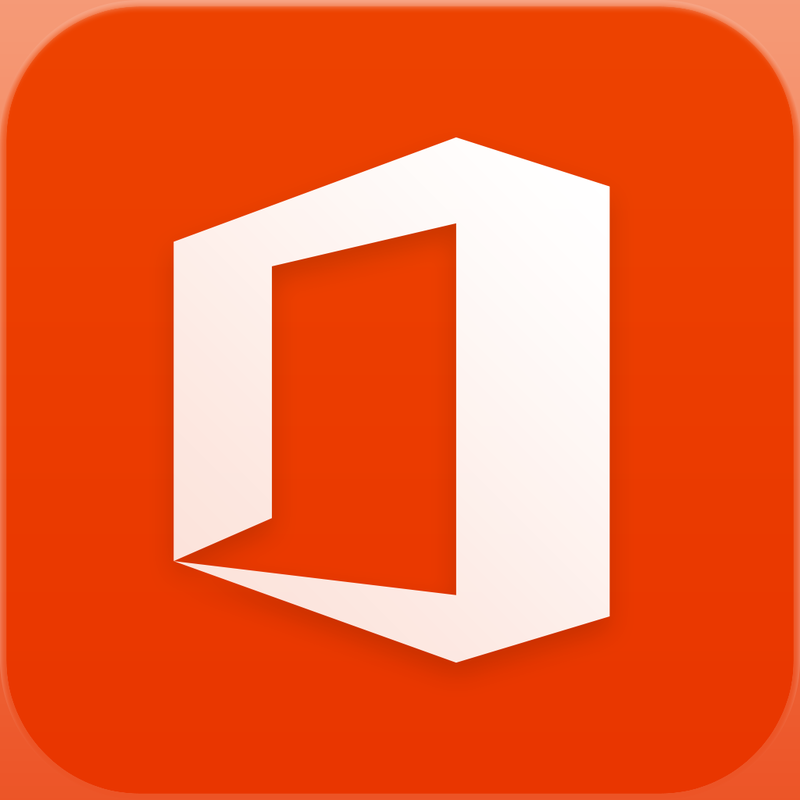 Today’s report said it is unknown whether the tablet version of Office will require users to subscribe to the Office 365 service. The current Office Mobile app does require that users have a subscription. 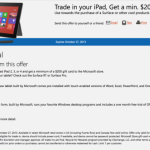 So, depending on Microsoft’s speed of innovation, iPad users might be waiting quite a while. I don’t suspect there are many users left waiting for Microsoft, though. At one time, I was one of the few holding out for an Office experience on my iPad, but I recently switched to Pages and couldn’t be more happy. And with Apple recently introducing iWork for iCloud, it really is a seamless experience.